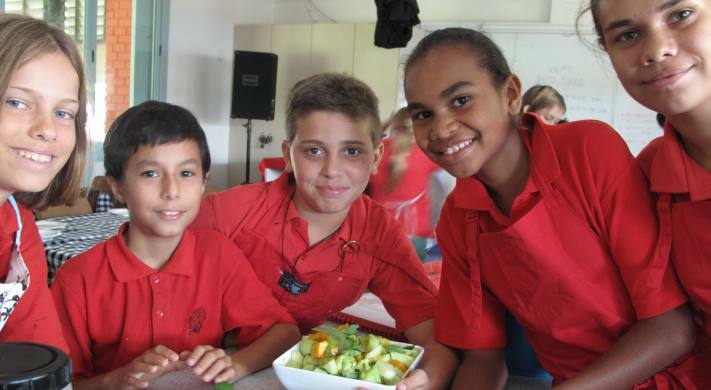 Alawa Primary School caters for a multicultural group of children in the Darwin suburb of Alawa. Alawa Primary School has a functioning farm on the school campus. The farm concept has been a key feature of the school since 2003.